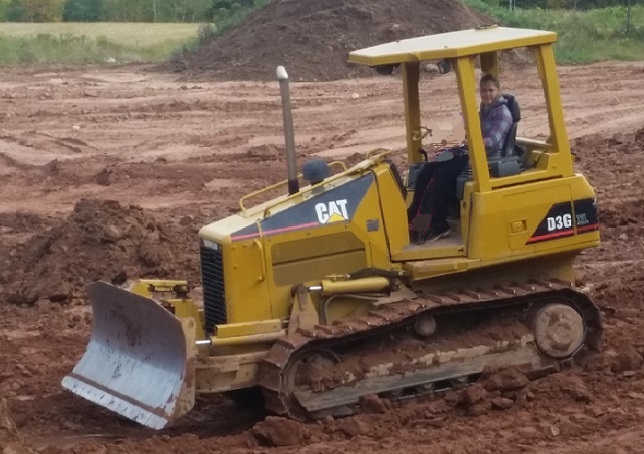 Do you have a construction or excavating job to do, but are simply missing that essential piece of equipment? 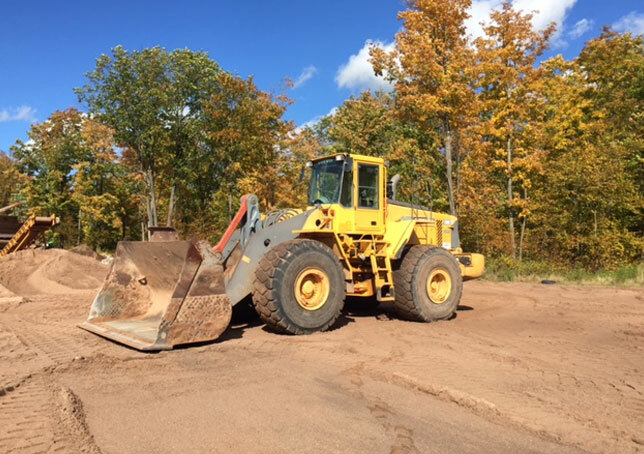 KV Tech Construction is the right place to access these specific pieces of equipment! 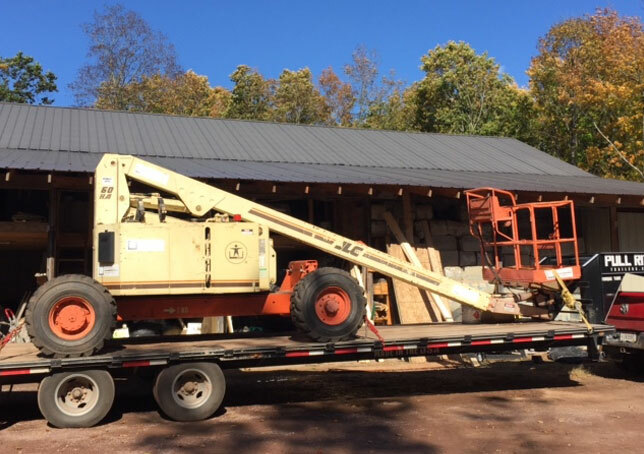 Rent for the day or a week—we can schedule equipment delivery to suit your timeline. If you don’t see it here, give us a call and we can help you determine which piece of equipment is the right fit for you. Let our roster of well-maintained and ready-to-go equipment help you reach completion of virtually every job. Need to rent an extra dozer or lift? Contact us or call (715) 765-4483 to schedule delivery to your site. 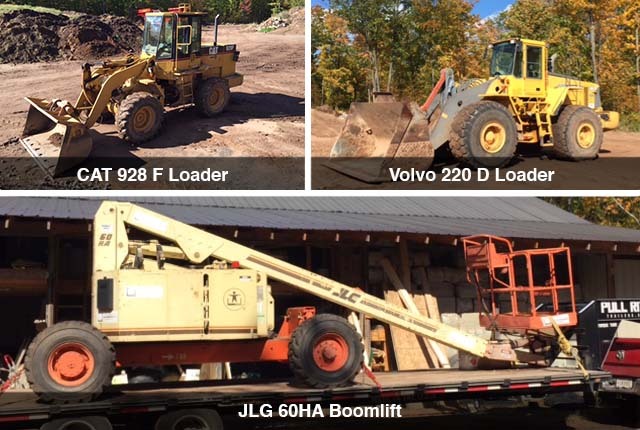 Need to rent equipment for a major project?